Now, there are so many types of scholarships, it helps to be abreast of the types, time ranges, amounts, and places to find them. 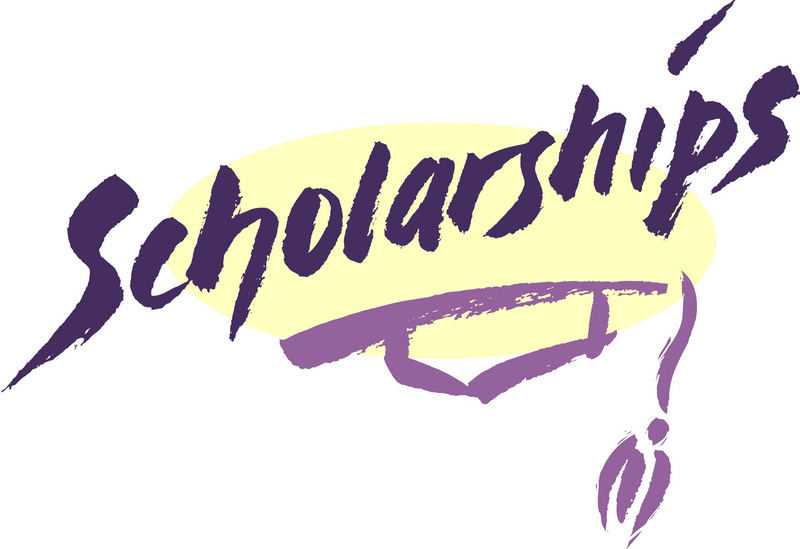 Some high schools give away scholarships prior to attending college. Some scholarships are merit based, others need based, others interest based, other cultural based. In the Philippines, the Commission on Higher Education (CHED), the agency that is responsible in the formulation and implementation of policies, plans and programs for the development and efficient operation of the higher education system in the country is still giving scholarship grants to those deserving and qualified students. 1. Check whether you are qualified to a CHED scholarship. 2. If you are qualified, DOWNLOAD APPLICATION FORM. 3. Fill-up or Accomplish your application form. 5. Application Period, 1 March 2011 to 29 April 2011 .